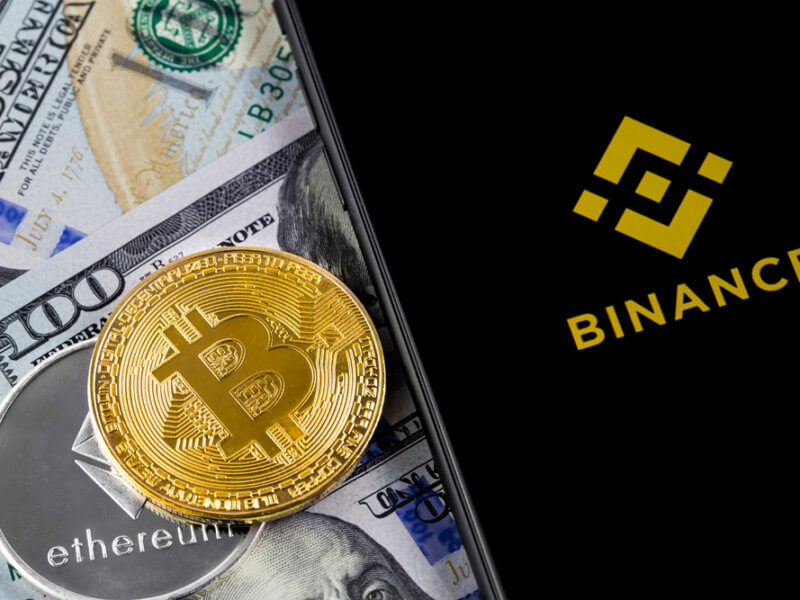 Leading cryptocurrency exchange Binance has announced its intention to make all listing fees transparent going forward. Furthermore, it will donate 100% of the fees it generates from listing crypto-assets to charity. One of the largest cryptocurrency exchanges by trade volume, Binance earlier today announced through its official blog the company’s intention to contribute further towards its social responsibility initiative. The firm has decided to donate 100% of the listing fee it collects towards charity. Projects wishing to list their digital asset currently need to apply and mention the fee they would like to pay. Project teams will still propose the number they would like to provide for a ‘listing fee,’ or now more appropriately called a ‘donation.’ Binance will not dictate a number, nor is there a minimum required listing fee. This change will further push Binance’s charity initiatives and increase the use of blockchain for the greater good. We will have further updates in this area shortly. What Happens to In-Process Applications? If your coin is still in the listing review process, feel free to update your application with an appropriate number. Binance will continue to use the same high standard for the listing review process. A large donation does not guarantee or in any way influence the outcome of our listing review process. This move follows the company’s earlier announcement in July about establishing a blockchain charitable foundation in Malta. The foundation intends to use blockchain for philanthropic deeds. The foundation had also signed a Memorandum of Understanding with the President’s trust. Helen Hei, a goodwill ambassador for the United Nations Industrial Development Organization (UNIDO) and known for her social work in Africa, was appointed as the foundation’s head. Binance has experienced unprecedented success since the time it went live in September 2017. In just under a year the platform has managed to establish itself not only as a major cryptocurrency exchange but also as a prominent player in the blockchain space. This year Binance has become the fastest company to be valued at $1 billion. Recently Binance has also established Binance Lab, an investment fund and invested in blockchain based start-ups like eSports and TavelbyBit. These partnerships are aimed at speeding up the adoption of blockchain technology and the native Binance coin. 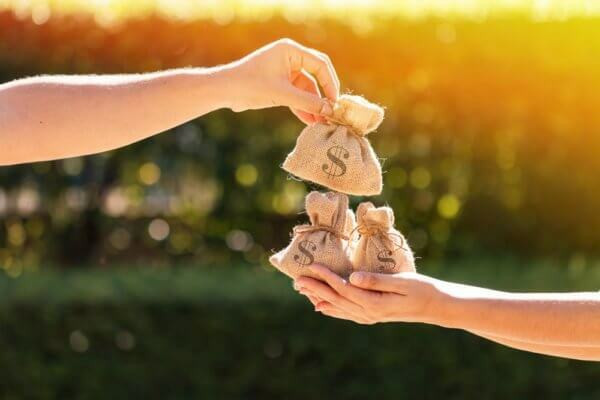 As Binance continues with its pathbreaking success, it not only wants to maintain its position as one of the leaders in the blockchain and cryptocurrency space but also a establish itself as a responsible organization that believes in giving back to the society. What is your opinion about this charity initiative by Binance? Should other blockchain firms also follow the example set by the company? Let us know in the comments below.